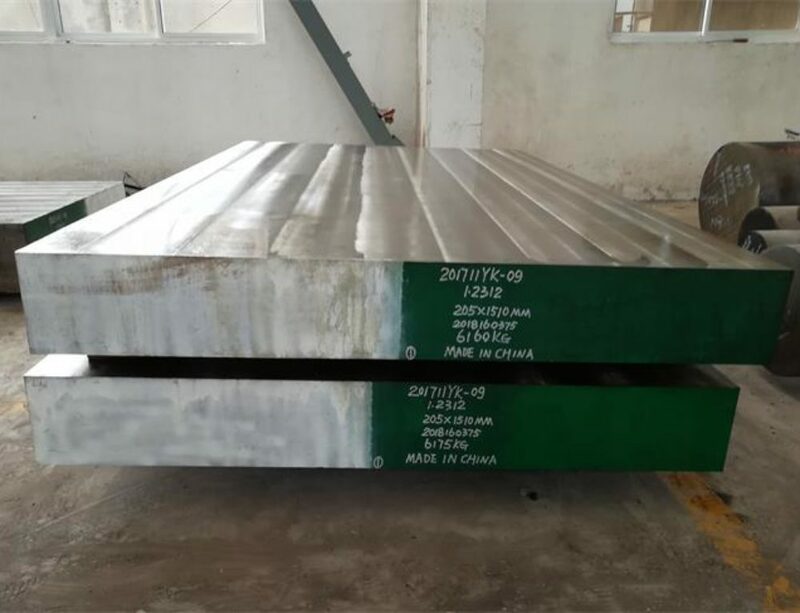 AISI P20 plastic mold tool steel Manufacturer and Exporter,supplied with round,square,flat,block,and shaft etc.AISI P20 is a Cr-Mo alloyed steel as per ASTM A681.It is generally supplied in the hardened and tempered condition with hardness 285-340 HBW.Compared with P20+S(1.2312), it has good polishing and texturing properties,good machinability,and uniform hardness. 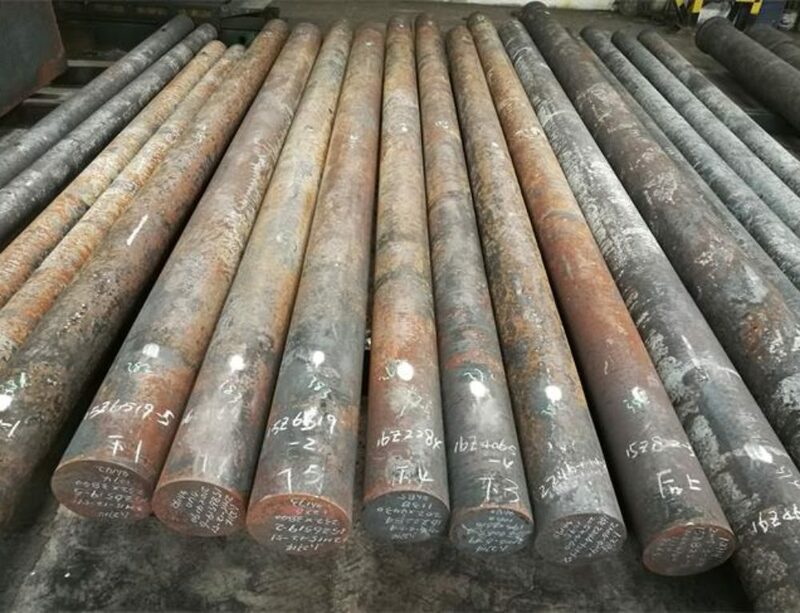 Heat AISI P20 to the temperature 700 oC ,hold for suitable time,then heat the temperature uniformly to 900 oC – 1100 oC.Forging below 870°C is not recommended for P20. Cooling in sand after forged. After rough machining ,P20 should be heated through to500- 550°C, holding time 2 hours. Cool slowly in the furnace to room temperature. Heat P20 in a protective atmosphere (preferably a controlled atmosphere furnace) to 720-750°C,and hold for one hour per inch of thickness. Cool in the furnace at 10°Ccper hour to 600°C,Then air-cool to room temperature.The resulting hardness Is Brinell 235 max. 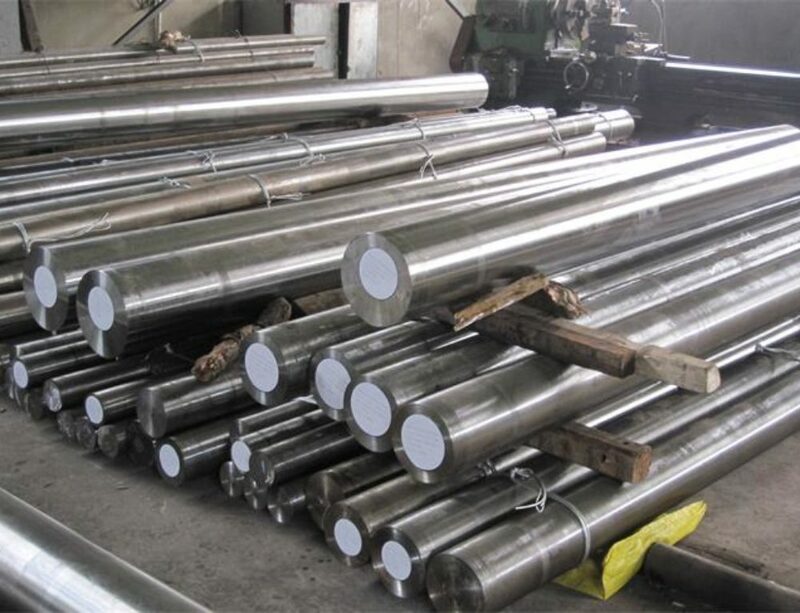 The steel should be heated through to the austenitizing temperature and hold at temperature for 30 minutes. 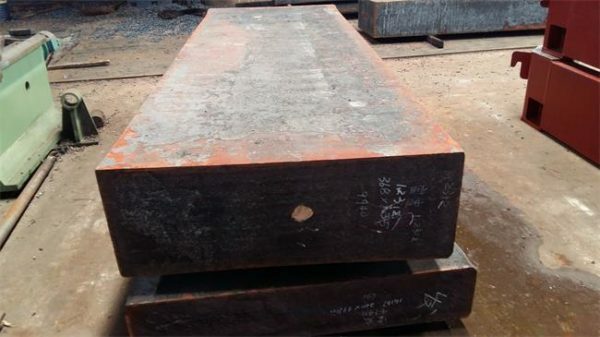 Protect the tool against decarburization and oxidation during the hardening process. Note: Temper immediately when tool reaches 50–70°C. Choose the tempering temperature according to the hardness required by reference to the tempering graph. Temper twice with intermediate cooling to room temperature. 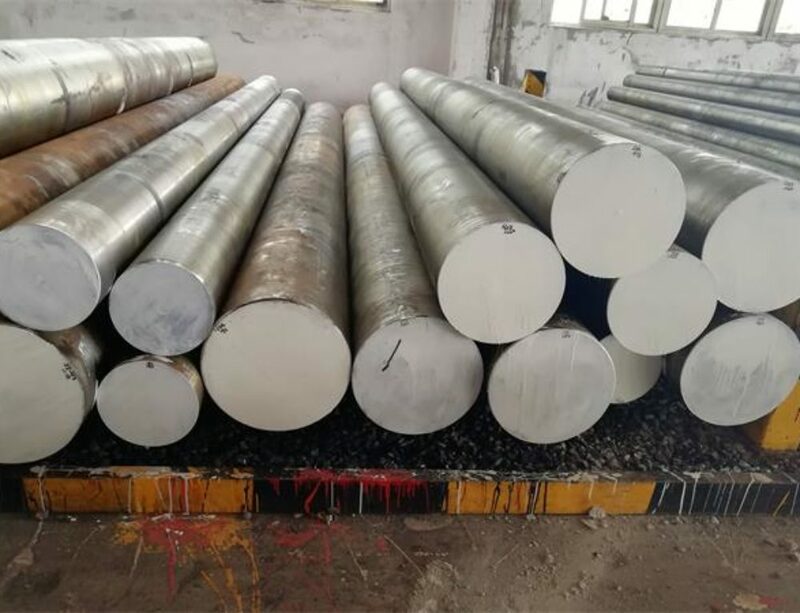 Lowest tempering temperature 180°Cfor small inserts, but preferred minimum is 250°C, unless material is to be nitride or nitrocarburized later. Holding time at temperature minimum 2 hours.